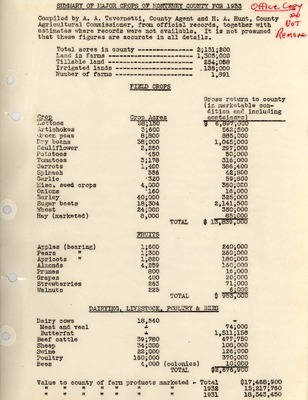 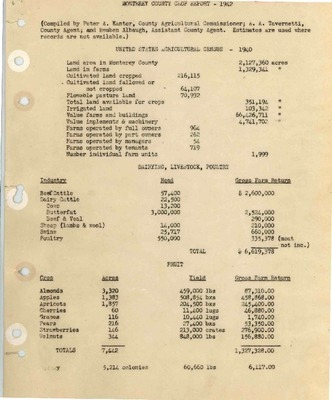 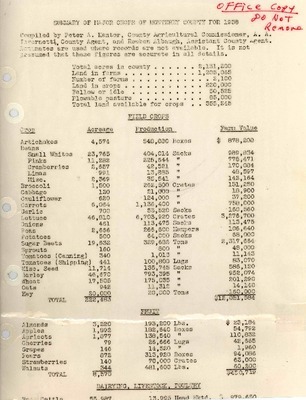 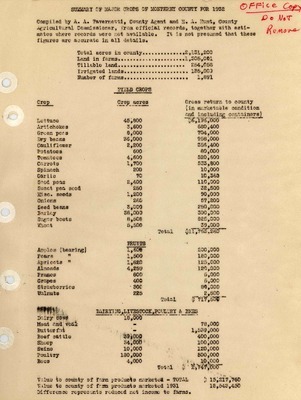 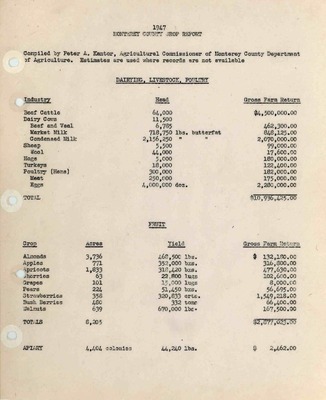 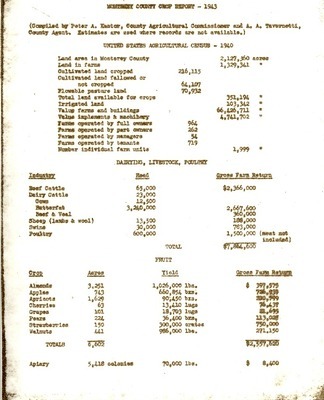 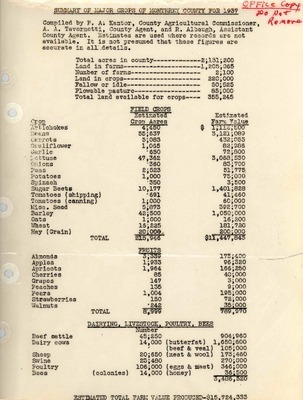 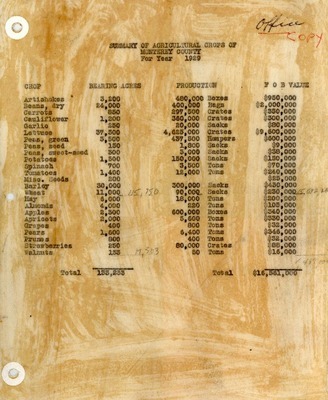 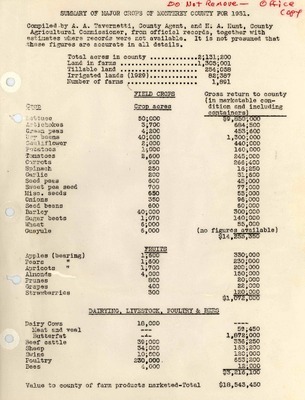 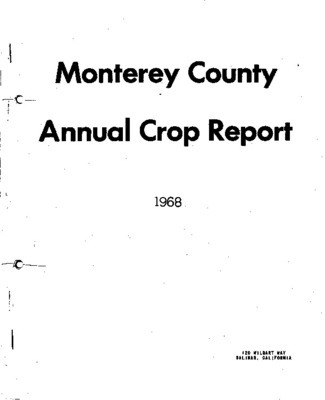 1974, Monterey County Crop Report. 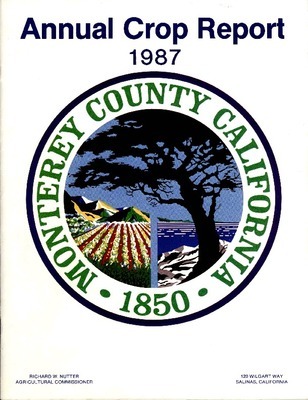 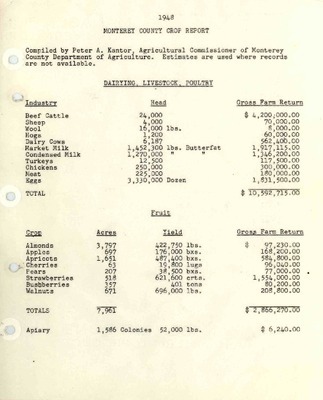 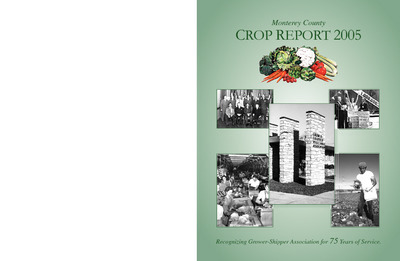 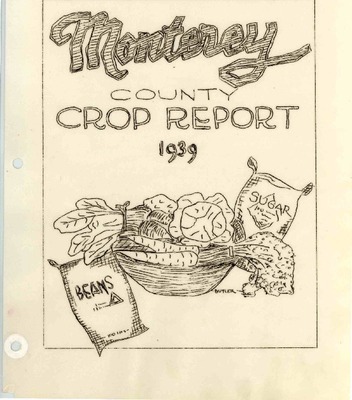 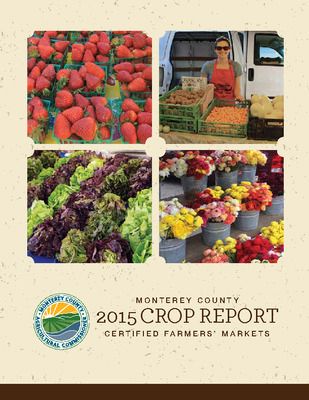 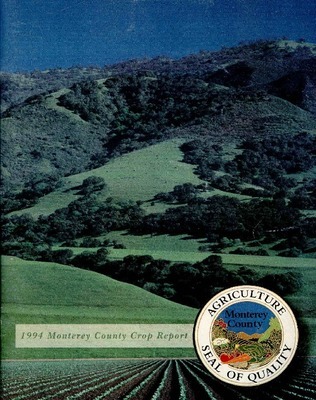 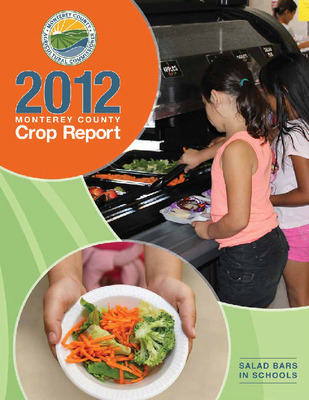 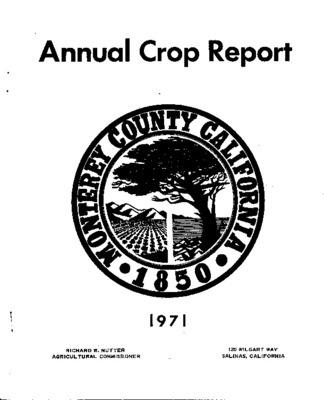 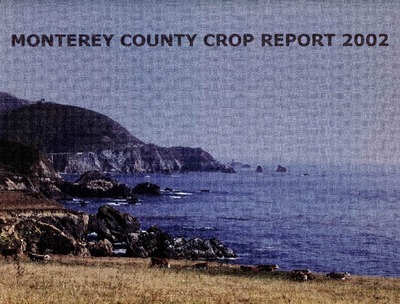 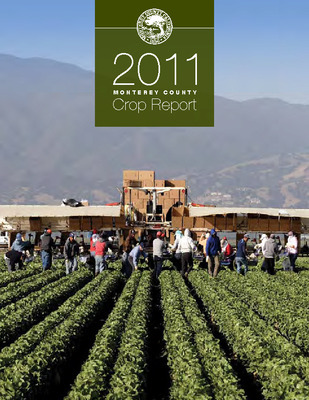 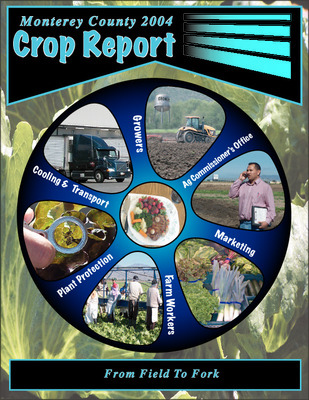 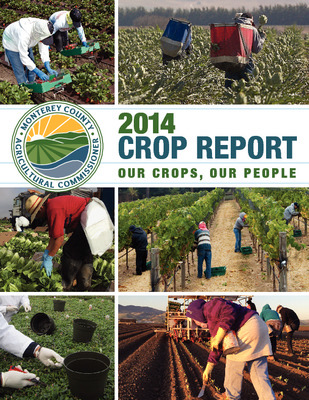 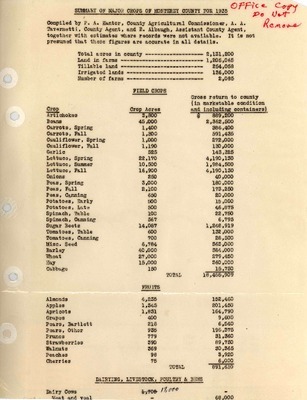 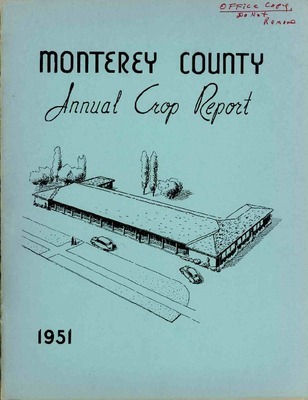 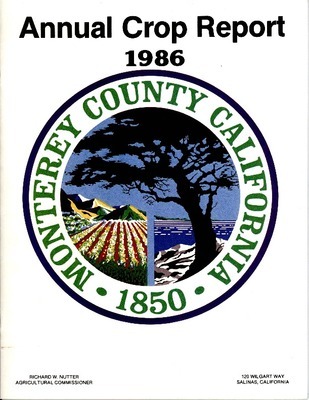 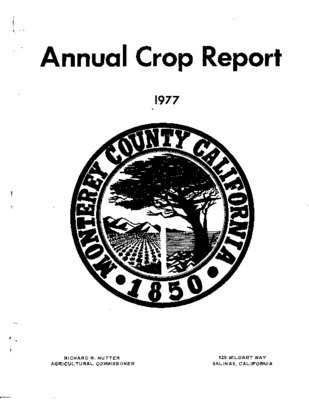 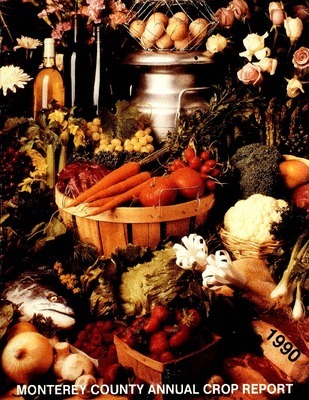 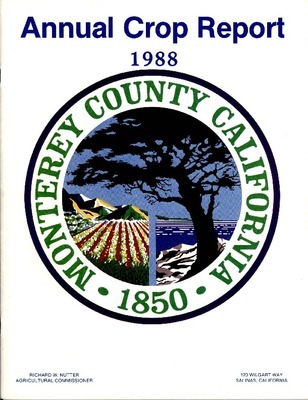 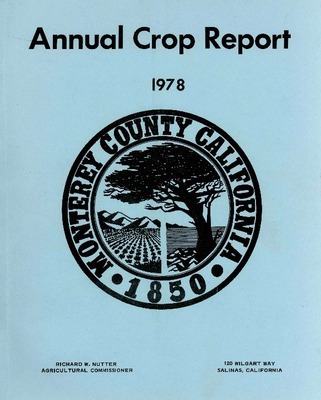 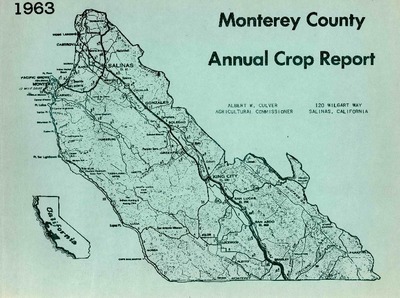 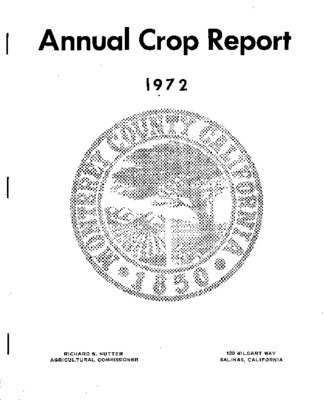 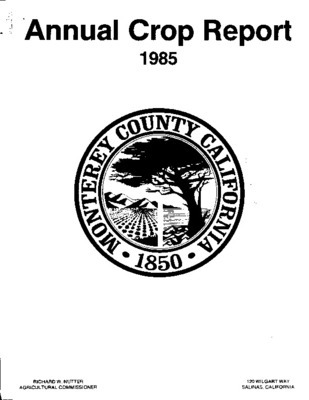 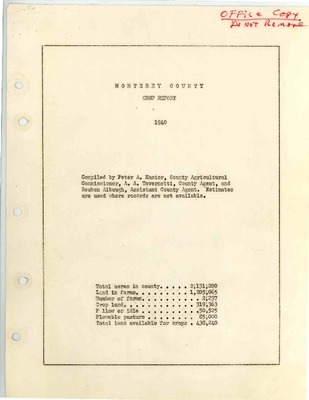 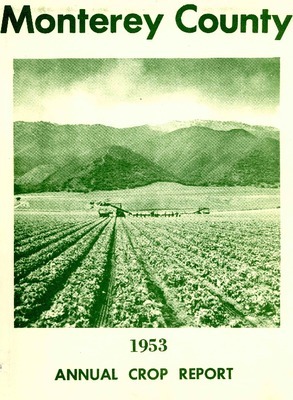 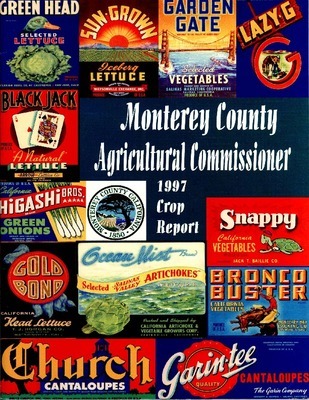 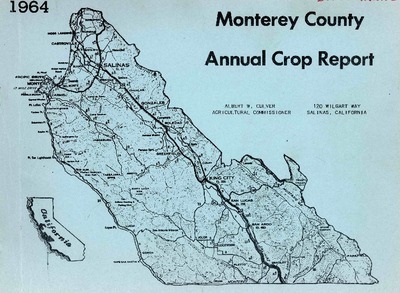 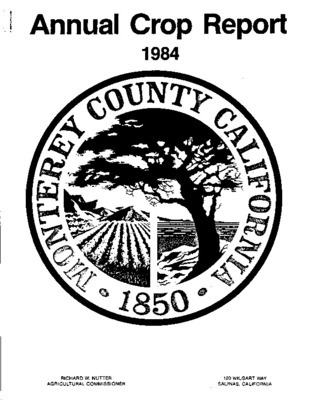 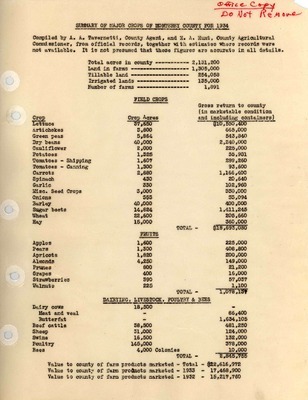 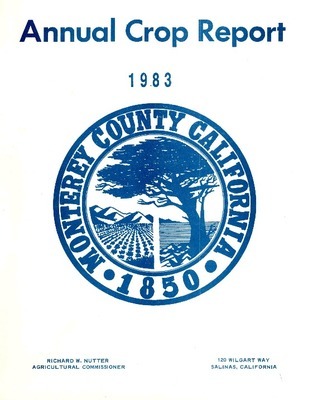 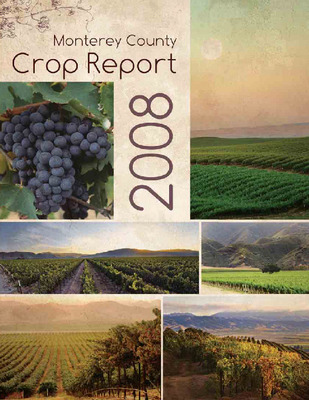 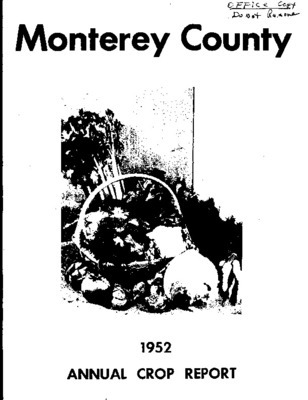 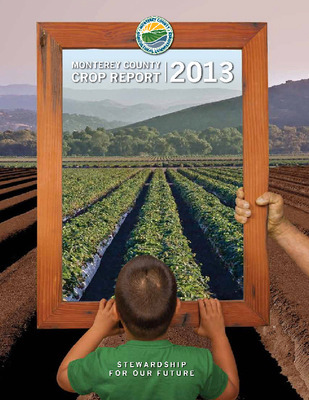 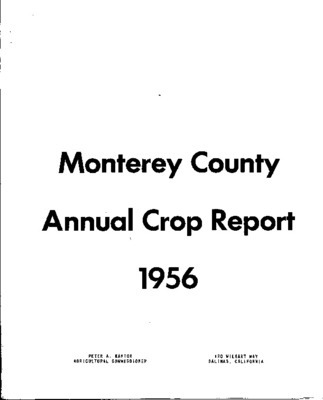 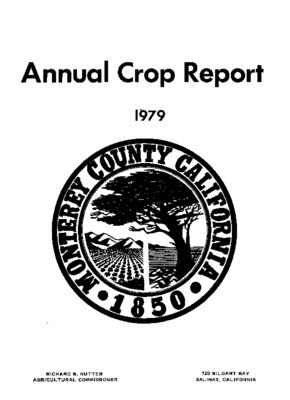 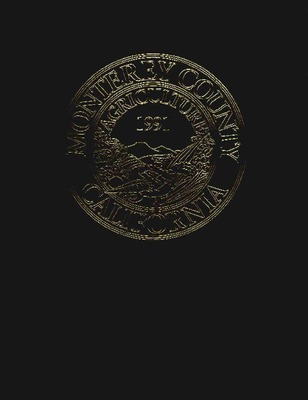 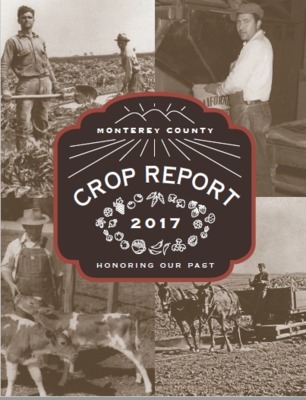 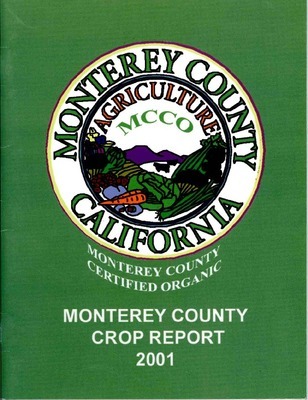 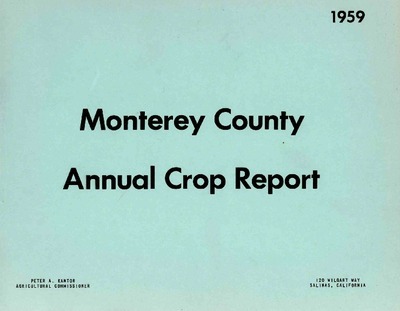 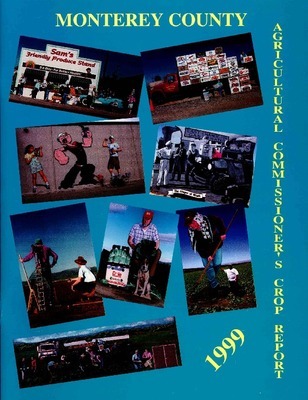 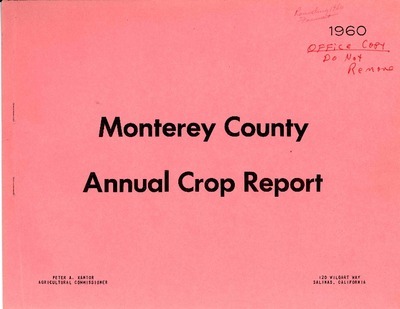 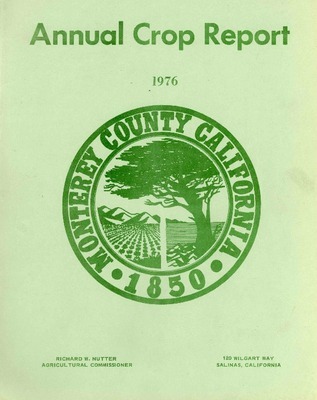 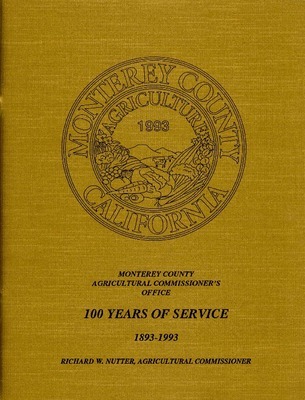 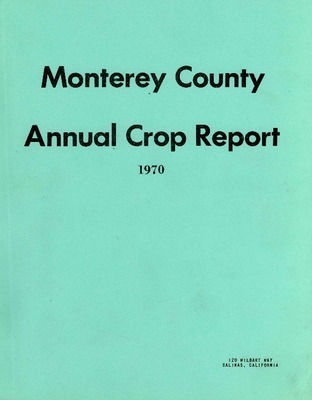 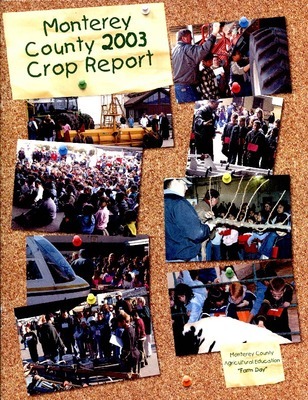 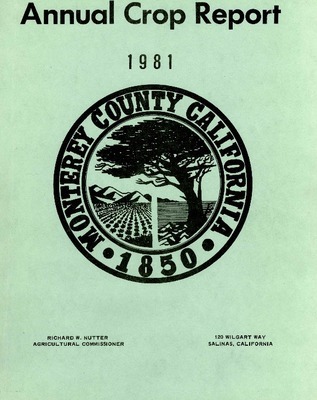 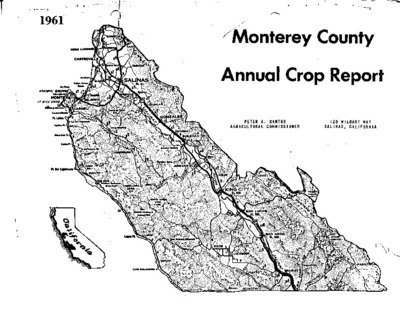 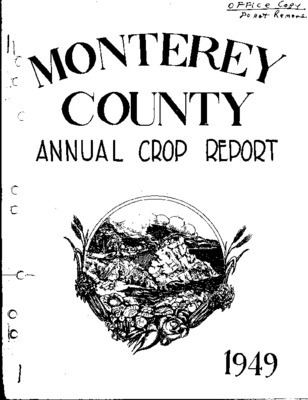 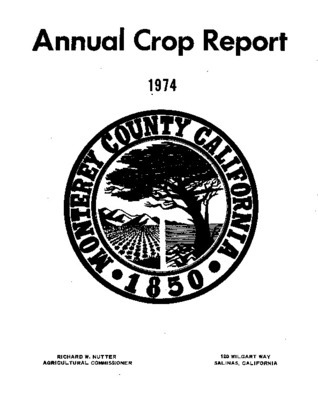 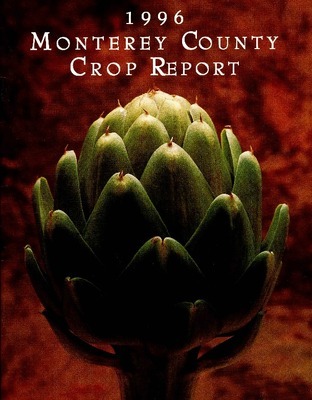 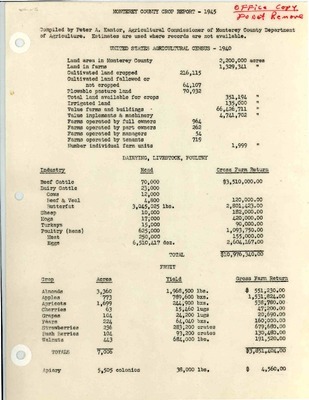 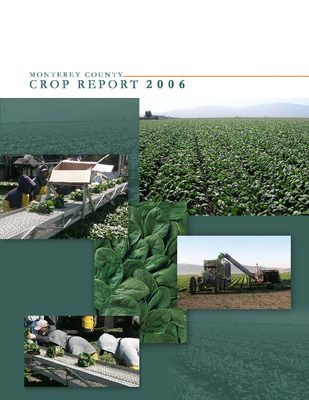 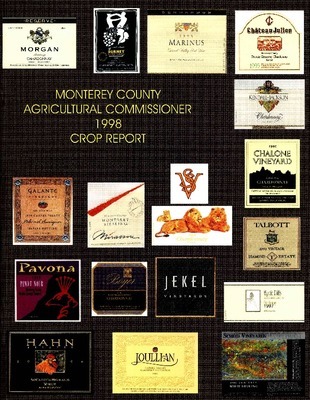 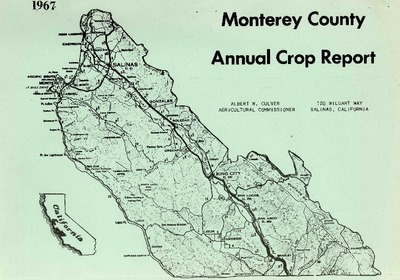 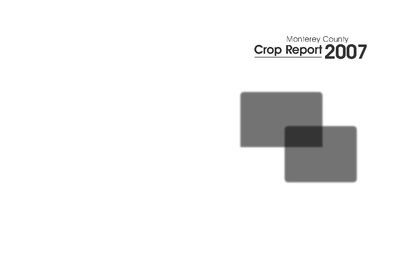 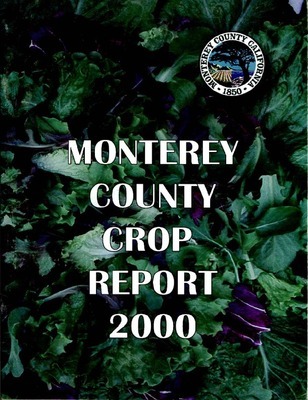 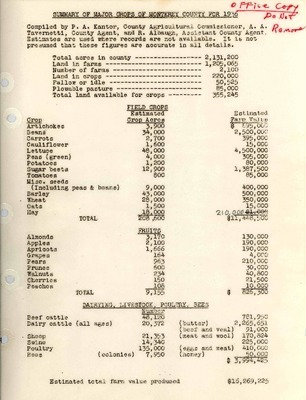 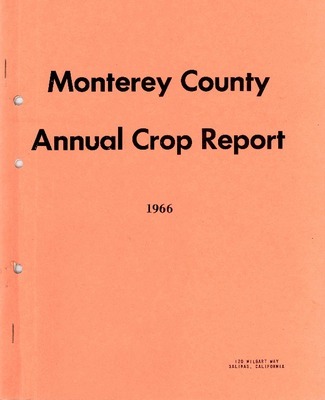 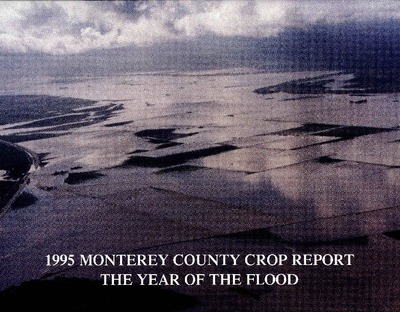 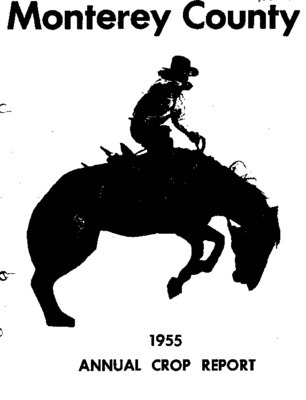 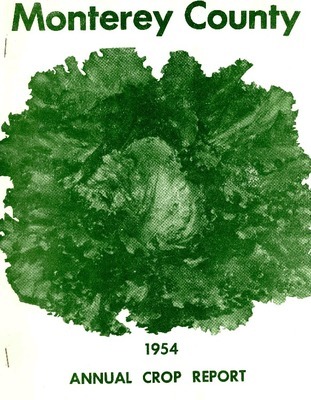 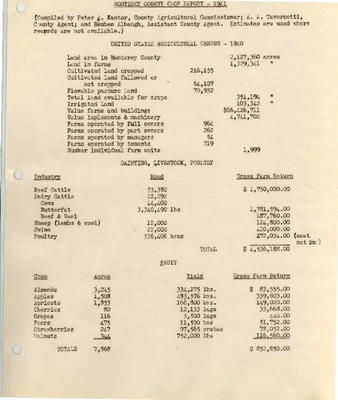 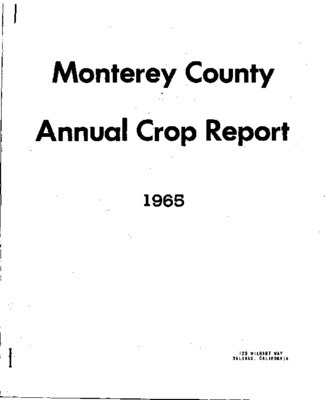 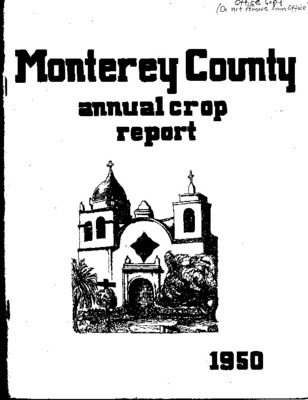 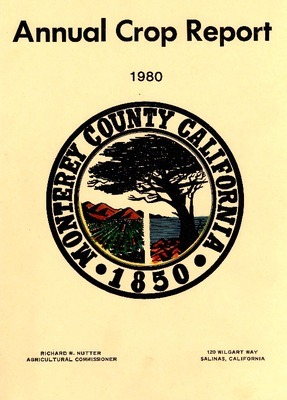 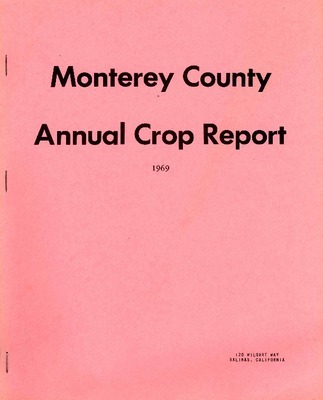 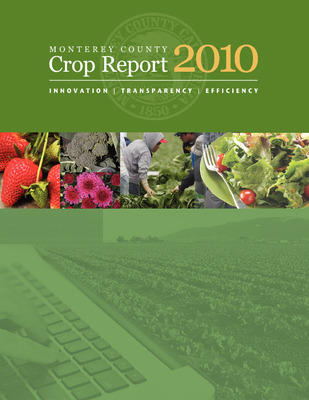 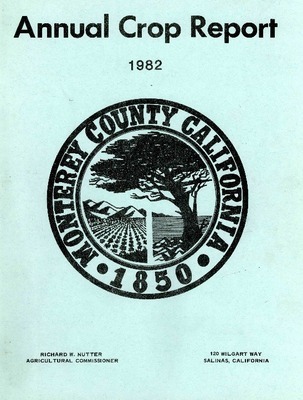 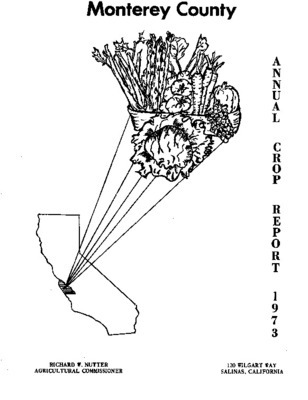 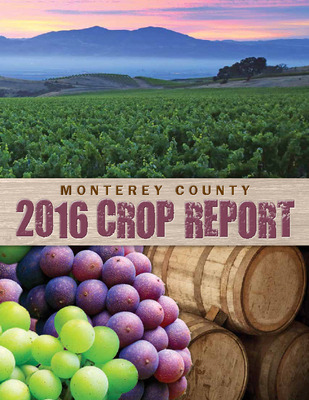 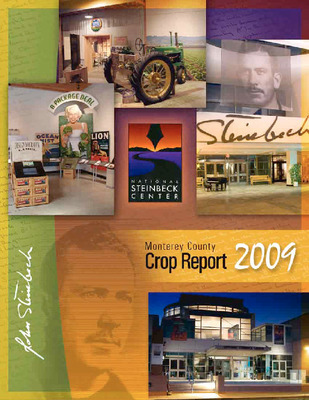 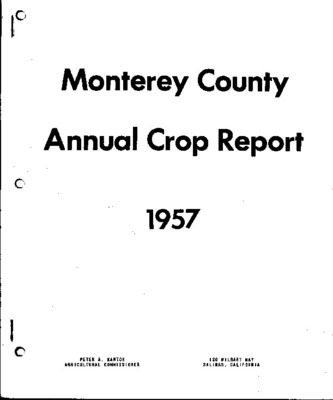 1976, , Monterey County Crop Report. 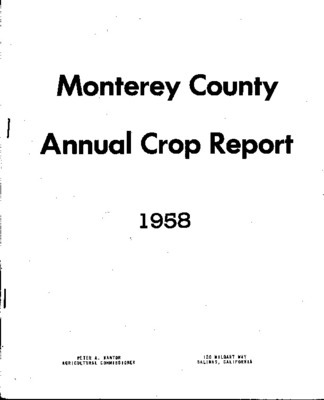 1979, Monterey County Crop Report. 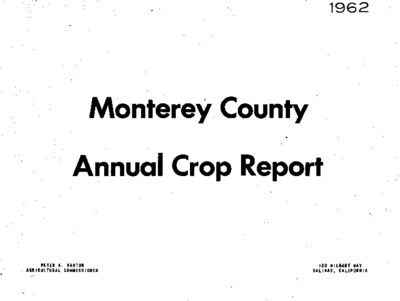 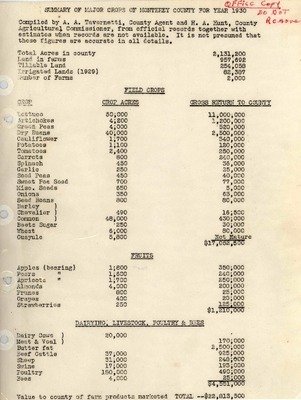 1980, Monterey County Crop Report.